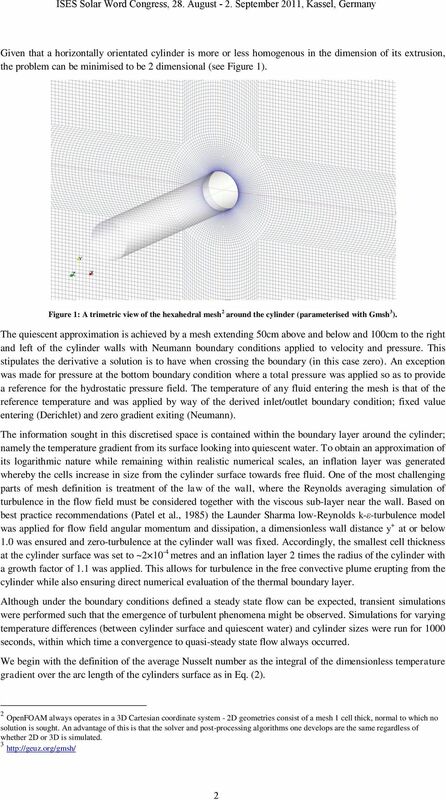 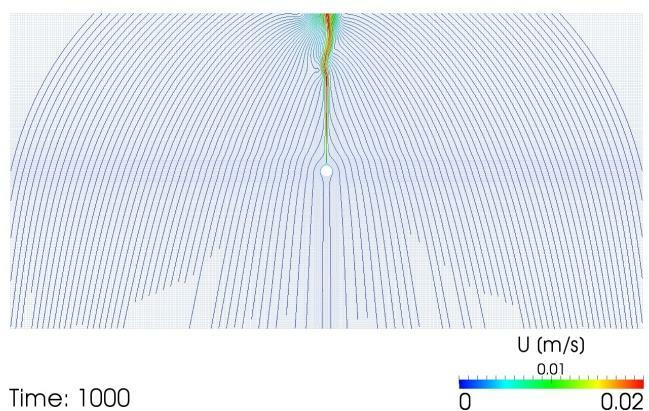 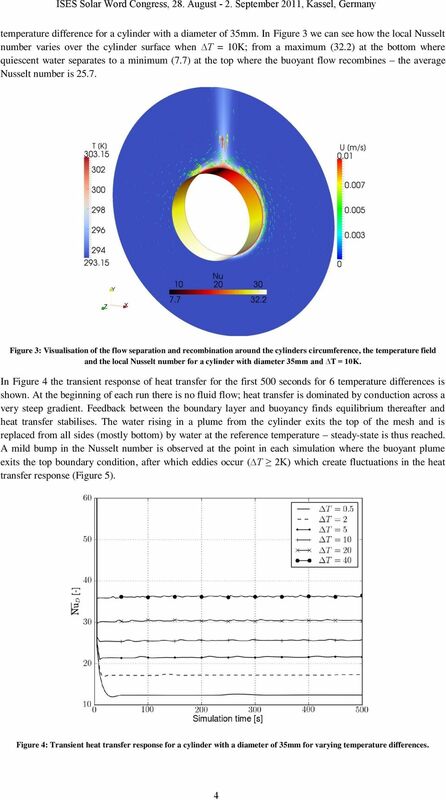 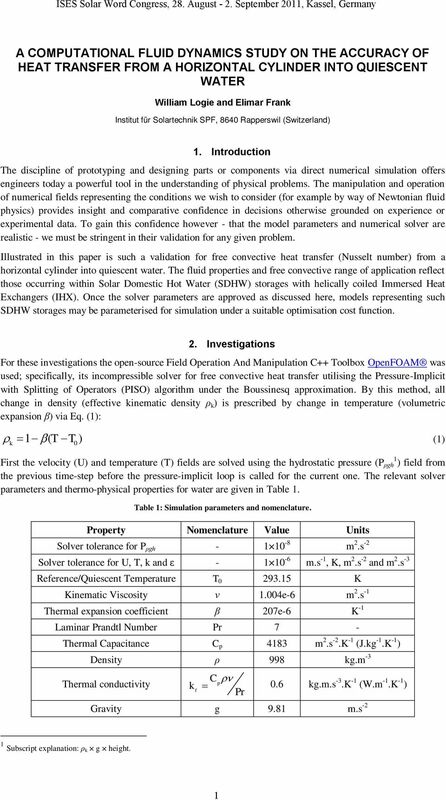 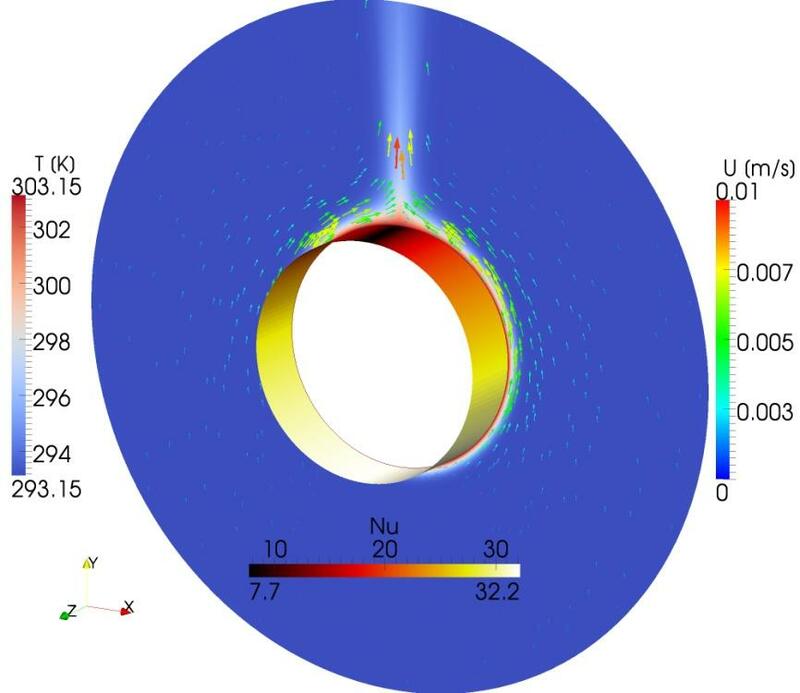 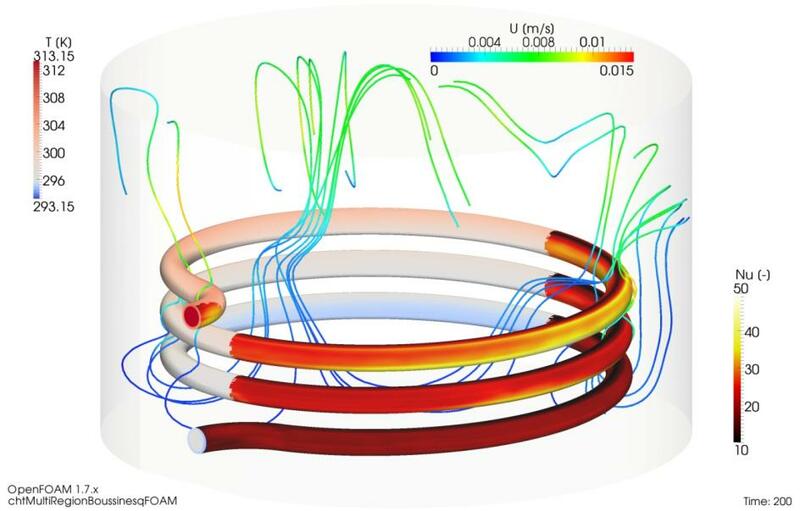 Download "A COMPUTATIONAL FLUID DYNAMICS STUDY ON THE ACCURACY OF HEAT TRANSFER FROM A HORIZONTAL CYLINDER INTO QUIESCENT WATER"
Dimensional analysis is a method for reducing the number and complexity of experimental variables that affect a given physical phenomena. 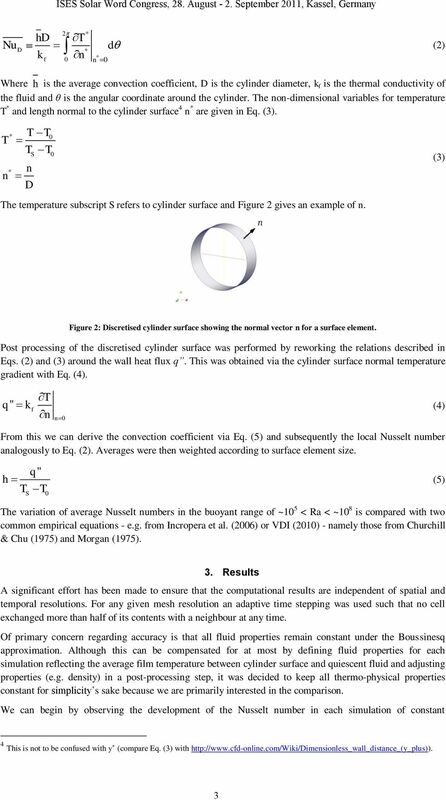 Heriot-Watt University. 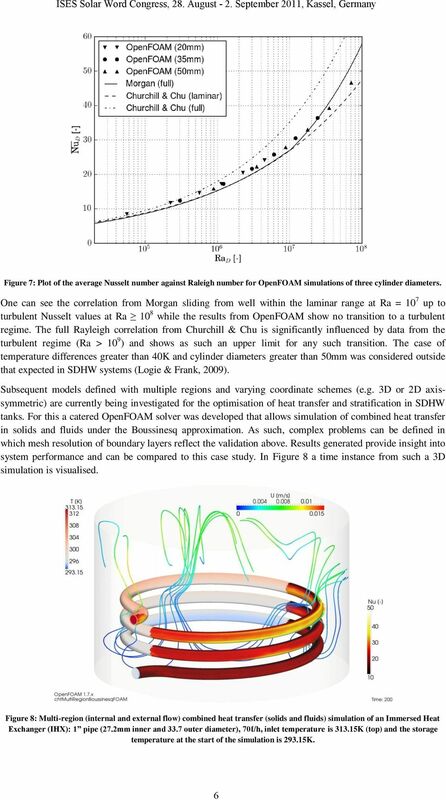 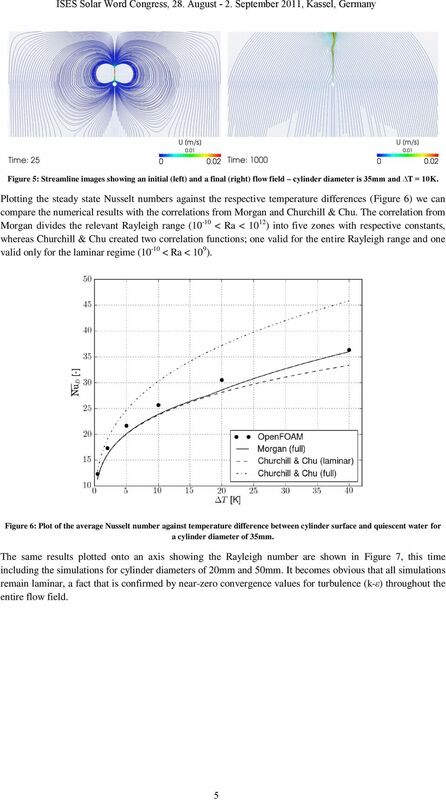 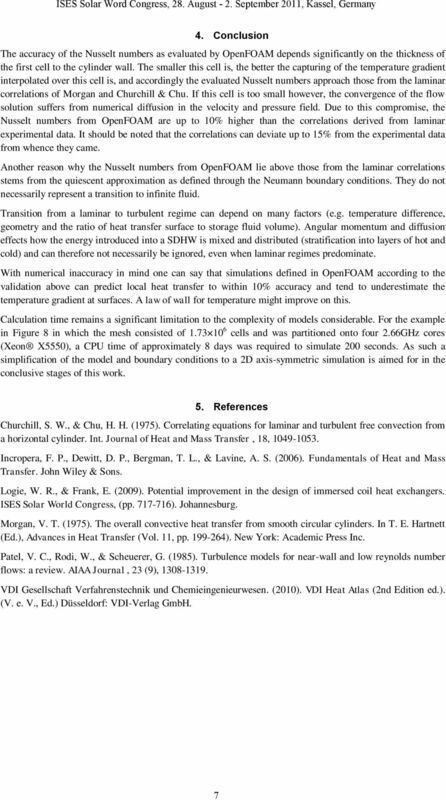 Natural convection heat transfer from two horizontal cylinders Reymond, Olivier; Murray, Darina B.